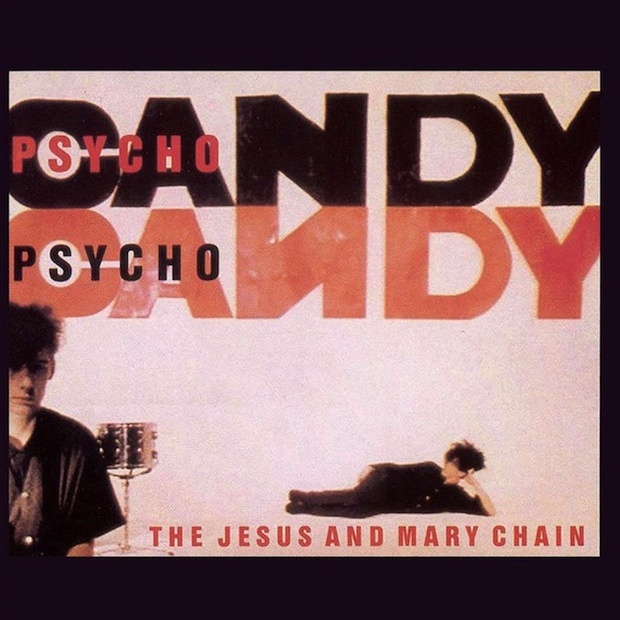 This year is the 30th anniversary of The Jesus and Mary Chain‘s landmark debut album, Psychocandy. To mark the anniversary, the legendary Scottish band is plotting a Psychocandy tour in 2015, in which they’ll be performing the album. They’ll start off with a first round of dates in the UK in Feburary, then in May, the band will tour North America. Check out the Jesus and Mary Chain Psychocandy anniversary tour dates below.